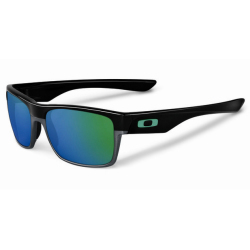 Two optional frame colors are matched with premium Oakley HDPolarized lenses that block 99% of reflected glare. Two more let you take advantage of Iridium® coated lenses that balance light transmission so your eyes get the wavelengths they need to see best. All lenses are made of pure Plutonite® that filters out 100% of all UV, not just UVA and UVB. 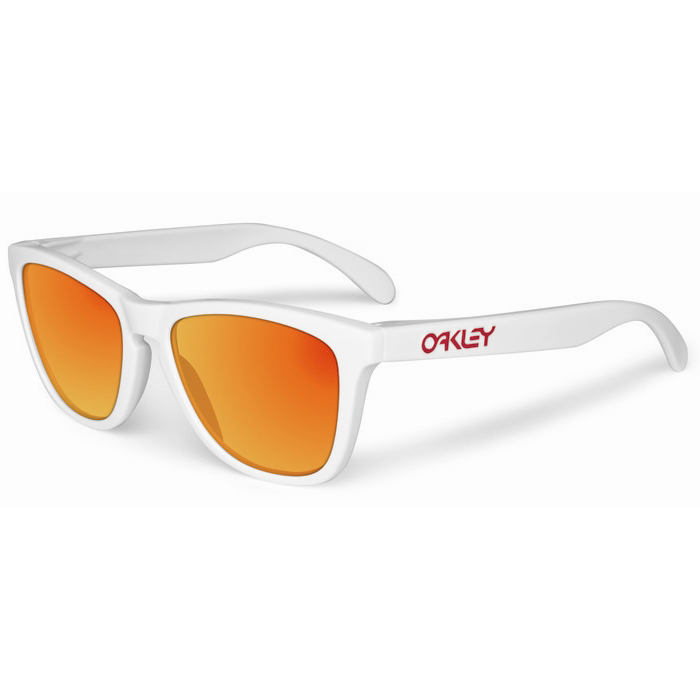 This frame is available with Oakley Authentic Prescription Lenses. See your eye care professional about the prescription range and available options.